The Agnes Wilcox Founder's Fund was established in 2015 to sustain and grow PPA's flagship prison program. The Fund was started by Mark and Peggy Holly in honor of the immense contributions of PPA founder Agnes Wilcox. 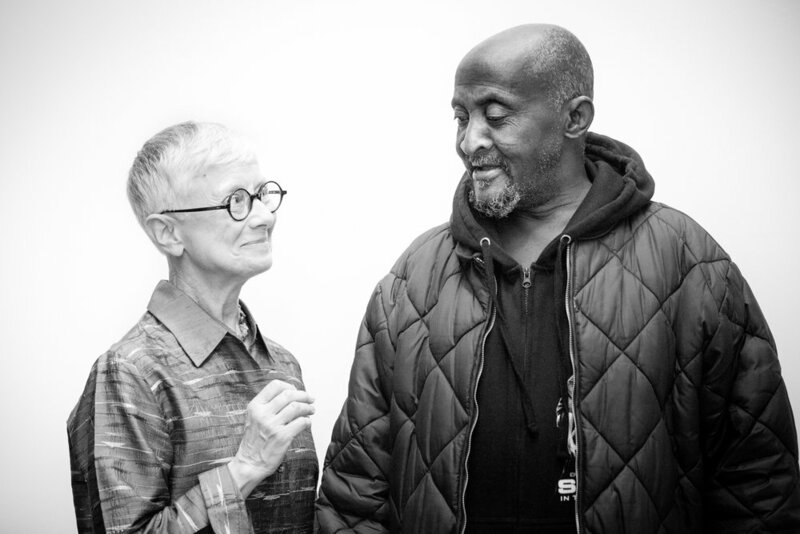 Agnes was an inspiration to many --- from prisoners to theater critics, from incarcerated youth to the most staid theater patron, everyone she touched was impacted by her wisdom, grace, and tenacity. The passing of Agnes Wilcox left a hole in the hearts of many. Please consider supporting the Founder's Fund in her memory.